This is a place for beer lovers of all kinds. 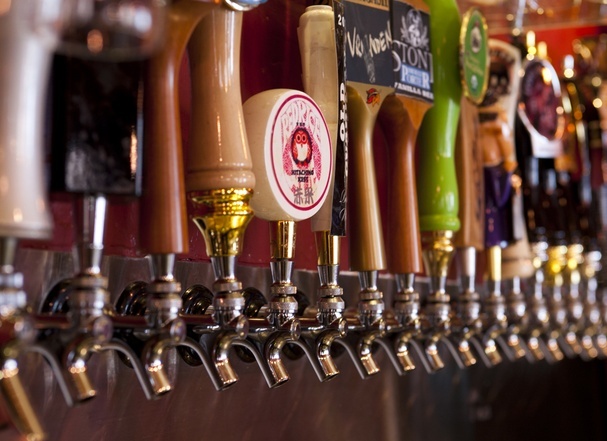 Sing a song to your favorite type, talk about your favorite pubs, breweries, and styles. Found an amazing new beer? Tell us! have a question? Ask it! Share your favorite places to drink and pretty much anything related to the wonderful world of beer! Learn to brew it here!